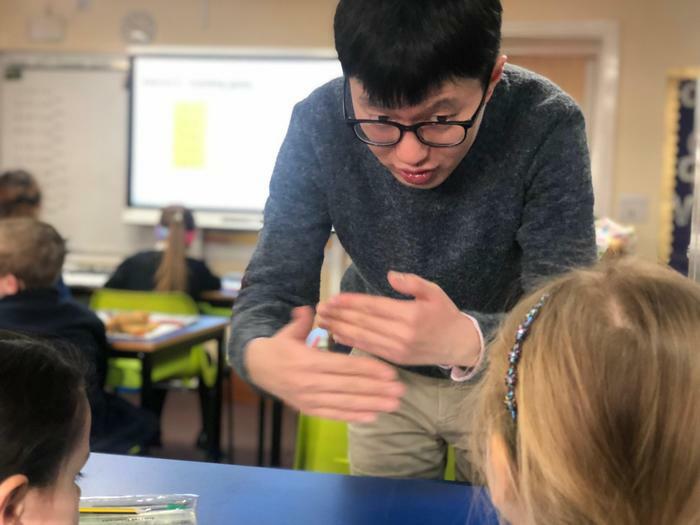 We have bid 'farewell' to our visitors from Shanghai this afternoon. 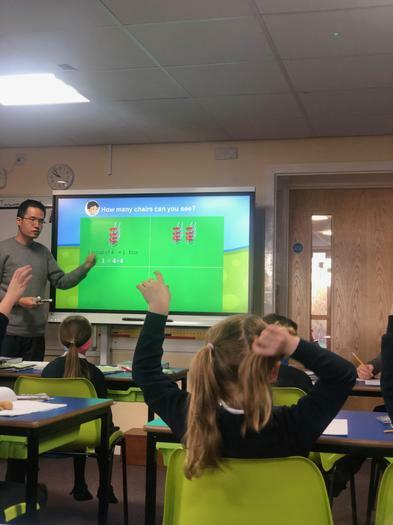 We have had a fantastic two weeks observing Maths Mastery as taught by Mr Xie and Mr Vincent. It has provided an excellent first hand insight into the Mastery Model that we have adopted here. 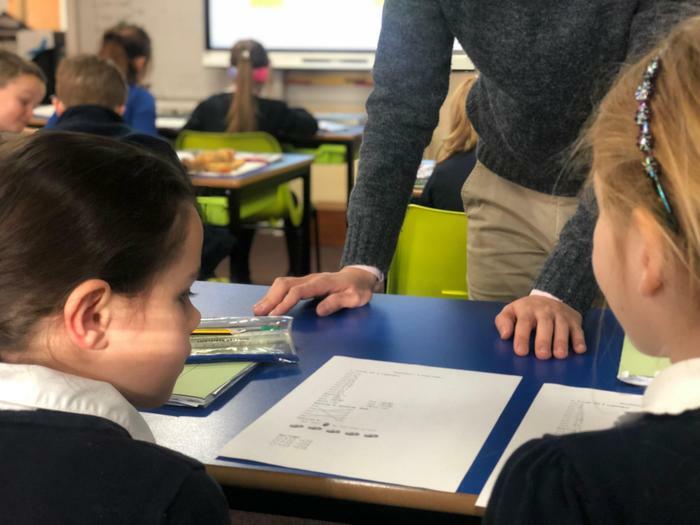 During this time we have welcomed over 200 teachers from the East Midlands through our doors and class 2 and class 4 have been observed by up to 50 of them at a time! 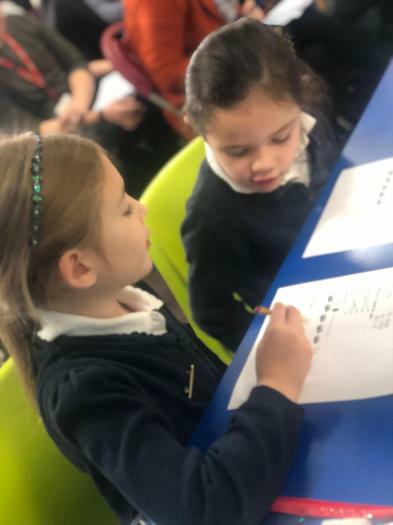 The children have done us proud and the visiting teachers have all commented about their exemplary behaviour, positive attitudes and enthusiasm. I just wanted to thank you, on behalf of the NCETM, for the wonderful Showcase that I attended yesterday. From the cheery greeting that I experienced on signing in to the moment I left, I was made to feel very welcome in your school. 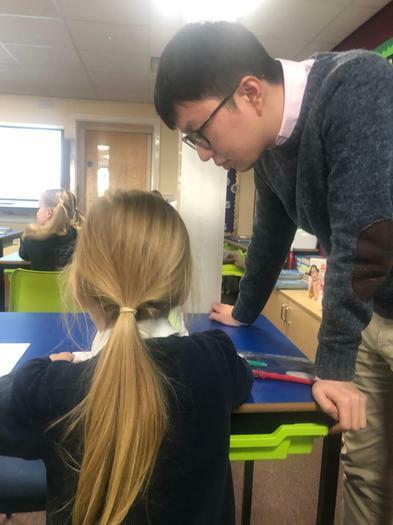 Having hosted the Chinese teachers as a specialist myself, I know the hard work that goes on 'behind the scenes' to produce such well organised outward facing events. We really appreciate it. The showcase itself was great - I thought David Owen-Jones and Sarah Charlton represented the hub and the essence of Teaching for Mastery really effectively and this is not always easy. 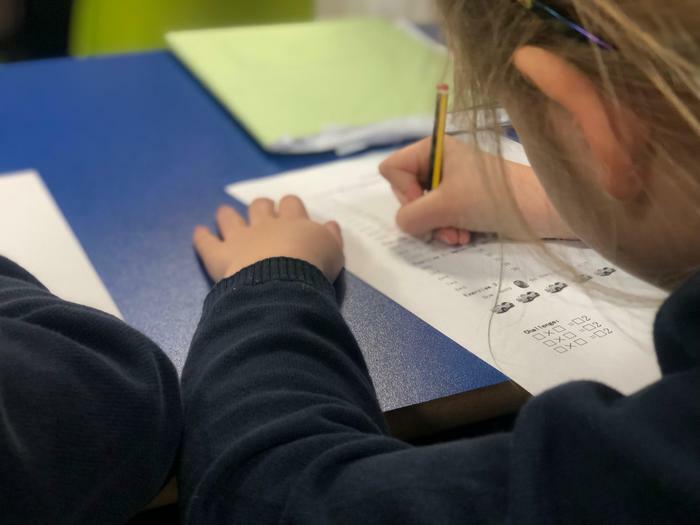 The lesson was great but I was so impressed with the children in the Year 2/3 class. They remained polite, focused and hardworking throughout - not seeming fazed at all by all the visitors behind them. The learning was apparent and challenge evident. The pupils were superstars and I am sure you are really proud of them. Please do pass on my thanks to them - I am sending virtual 'stamps' to them as a reward! Kindest regards and thanks again for being such great ambassadors for the programme. 'Thank you very much for today's showcase event. 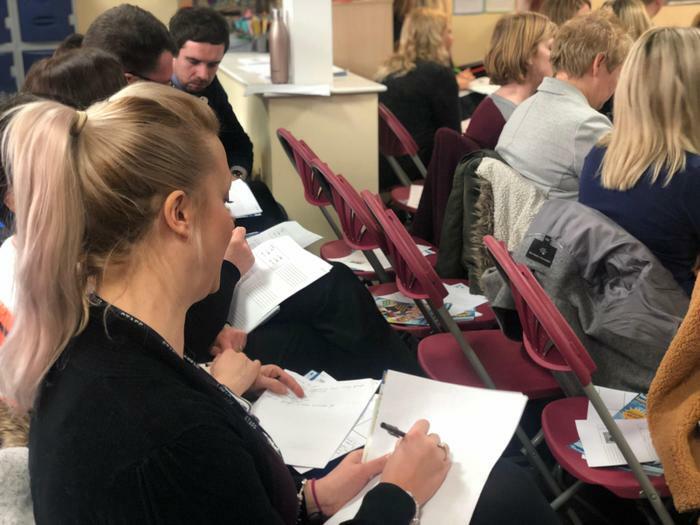 You managed to create a buzz amongst the attendees and your presentation offered a good understanding of what you are trying to achieve through the teaching for mastery. Mr Vincent's lesson was thought provoking - it certainly got me re-thinking about the teaching of area and perimeter! You have clearly made him and Mr Xie so welcome at Langar - as have the children, of whom you must be very proud. Please pass on my thanks to you headteacher for her support for the programme.